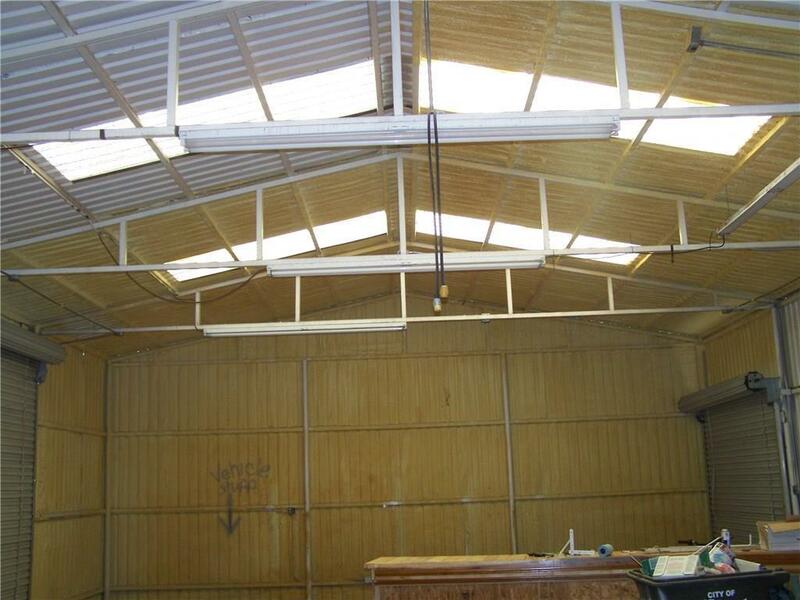 property consists of a 2,400 sq. ft. metal building, less than one year old. with 900 sq. 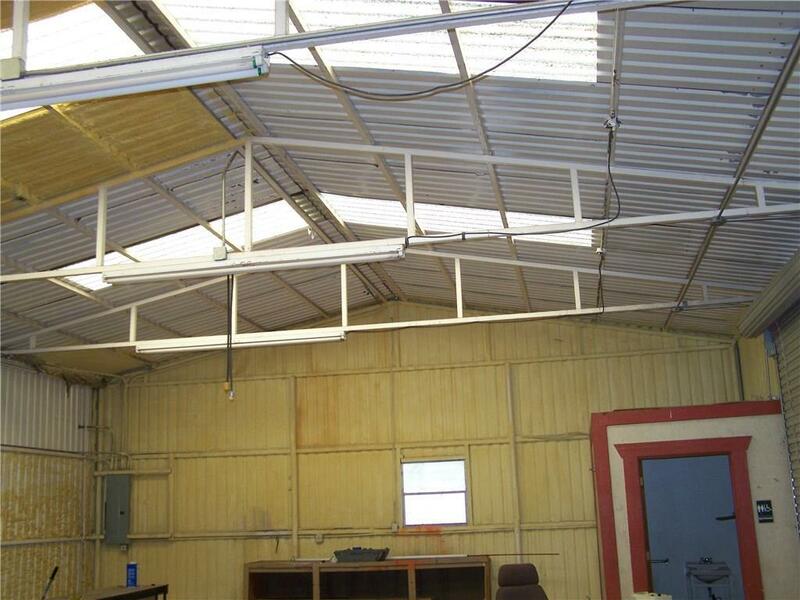 ft. heated and cooled office and 1,500 sq. 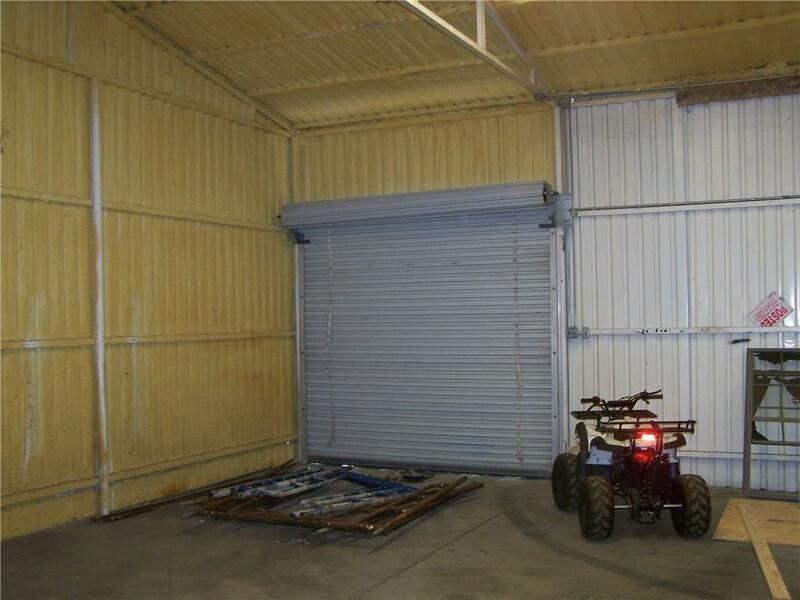 ft. shop with 3 overhead doors. high traffic count. has one bath and paved frontage on early blvd. and paved parking lot and has a 1,000 sq. 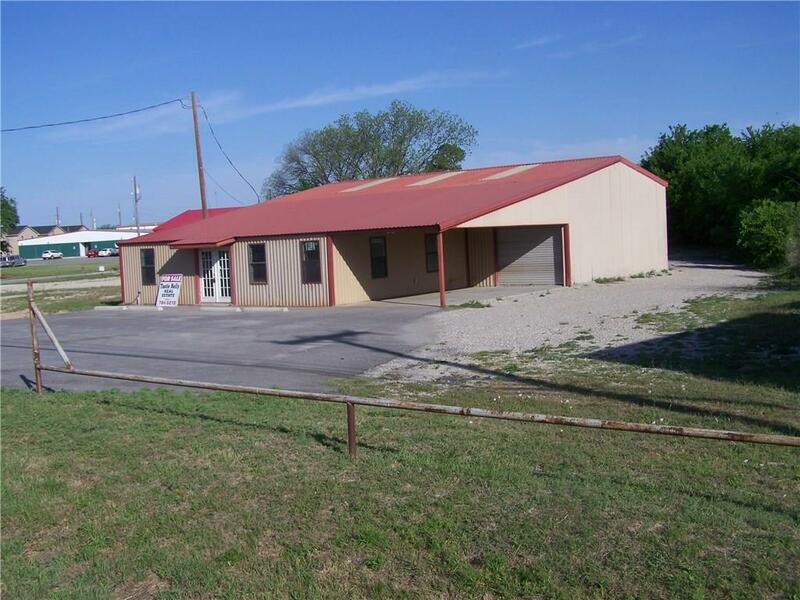 ft. slab at back of buildimng for parking .total acreage is 0.35 with more land and property available.property has been used as a automotive detail shop. Seller is a licensed Broker. 0.23 more acres available with 90.53 foot more front footage on Early Blvd. Owner will consider owner financing. owner will consider leasing or leasing with option to buy. Offered by Tootie Kelly of Tootie Kelly Real Estate.